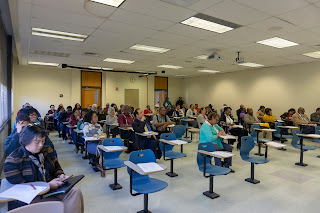 Faculty and staff from the Southern University Land-Grant Campus attend convocation on January 10, 2019. The event was held in Fisher Hall on the Southern University campus. Baton Rouge, La. 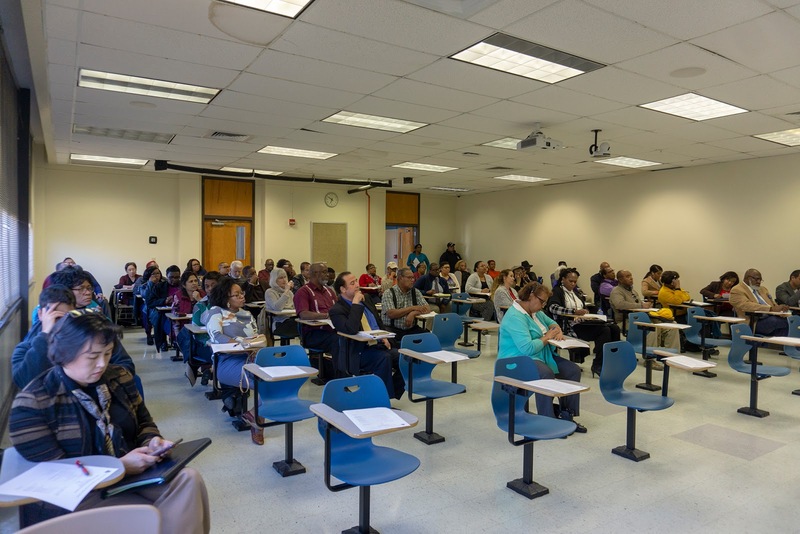 – Southern University Agricultural Research and Extension Center staff and faculty members from the College of Agricultural, Family and Consumer Sciences held their Spring 2019 Convocation on January 10, 2019. During the meeting faculty and staff members were provided with information from the three academic departments and the Ag Center's Extension and Research Programs. A representative from the human resources department Southern University and A&M College - Baton Rouge, LA was also on hand to provide information on retirement.